Yesterday it was reported that Google was planning to sunset Hangouts sometime in 2020. However, according to Scott Johnston director of product management and realtime comms product lead for G Suite (ie, the guy who runs Hangouts at Google), that's not the case. 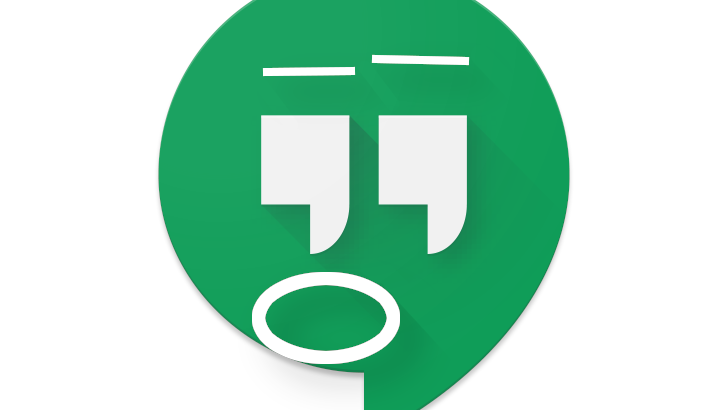 Johnston says there have been "no decisions made about when Hangouts will be shut down." Additionally, we're told current Hangouts users will be upgraded to Hangouts Chat and Meet. Hey @hallstephenj I run Hangouts and this is pretty shoddy reporting. No decisions made about when Hangouts will be shut down. Hangouts users will be upgraded to Hangouts Chat and Hangouts Meet. Your source is severely misinformed. You can do better. While Johnston admits that Hangouts "classic" – as we're told the team now calls it – will eventually shut down, the migration to Chat and Meet will ensure the messaging platform lives on, and that support continues. Better, a lineage for the preservation of your existing Hangouts chat history / data would be implied by this reveal. Although most of us probably considered Chat and Meet to be more business / enterprise-focused products, these plans make it sound like de kunne have mere af en forbruger-vendende komponent i fremtiden. As someone who continues to use Hangouts, and who has come to love and depend on the Slack or Discord style at-mentions, having those available in Hangouts would be pretty snazzy. If the rumors of Hangouts' death has been heavily exaggerated, let's hope the transition brings some of those new features. We're also told Google does not plan to launch eight more messaging apps in Hangouts wake, and that the real number is twelve . We regret the error. In March 2017, we announced plans to evolve classic Hangouts to focus on two experiences that help bring teams together: Hangouts Chat and Hangouts Meet. Both Chat and Meet are available today for G Suite customers and will be made available to consumer users. We have not announced an official timeline for transitioning users from classic Hangouts to Chat and Meet. We are committed to supporting classic Hangouts users until everyone has successfully migrated to Chat and Meet.